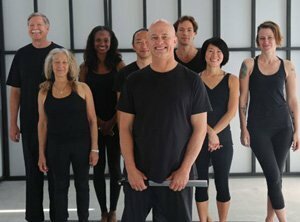 Paul Grilley is an internationally-renowned and celebrated master yoga teacher, specializing in the method of Yin Yoga. 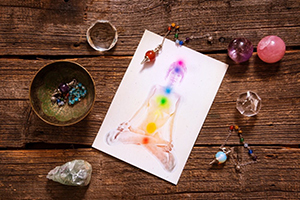 His best-selling Anatomy for Yoga program is a paradigm-shifting contemporary training course celebrated by senior yoga teachers and collected by tens of thousands of students from all around the world. 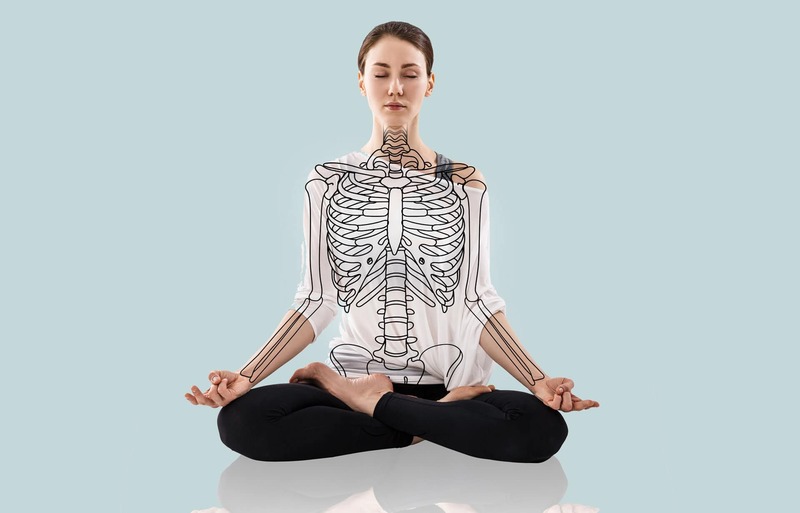 Paul’s teachings offer an extraordinary experience and study for anyone interested in deepening their understanding of anatomy and yoga practice. Paul’s approach to yoga is of paramount importance when teaching yoga to students of all shapes and sizes, as well as with varying levels of physical fitness. He breaks yoga down to its fundamentals and stress the importance of looking at each unique body. 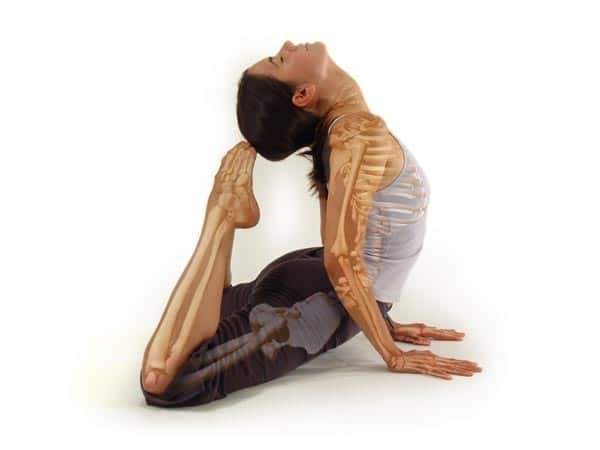 Since no two human bodies are exactly alike, Paul’s teaches that yoga cannot be taught in a uniform way and needs to be tailored to the individual’s unique bone structure. His four-decade-long journey with the study and practice of yoga began in 1979 with a reading of The Autobiography of a Yogi by Paramahansa Yogananda. That same year, Paul started his studies of anatomy with Dr. Garry Parker. In 1982, he moved to Los Angeles where he continued his study and began his yoga teaching career. In 1988, he discovered the teachings of Dr. Hiroshi Motoyama and became an active student. 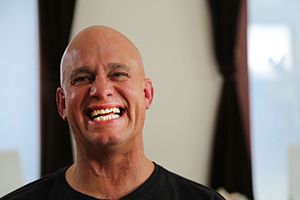 Paul continued his studies at UCLA, taking even more courses in anatomy and kinesiology. Paul earned an M.A. from St. John’s College, Santa Fe in summer 2000 and an Honorary Ph.D. in 2005 from the California Institute for Human Science for his efforts to clarify the latest theories on fascia and its relevance to the practice of hatha yoga. He enjoys reading science and esoteric literature, trying to find connections between the two. 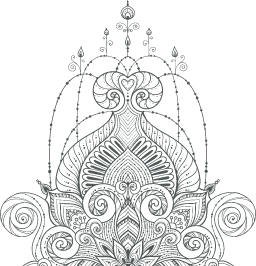 Paul and his wife Suzee now spend their time as administrators and teachers of the Yin Yoga Teacher’s Training program both in the USA and abroad.